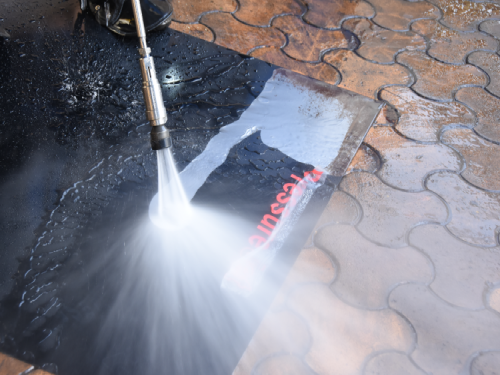 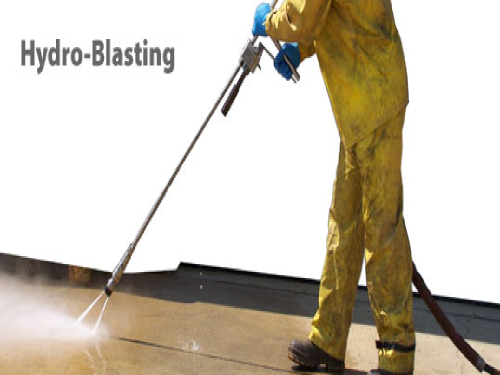 Hydroblasting is a technique for cleaning external surfaces, which relies entirely on the sheer force of water from a pressurized source to achieve the desired cleaning effect on the intended surface. 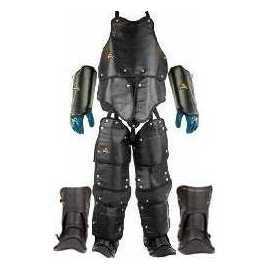 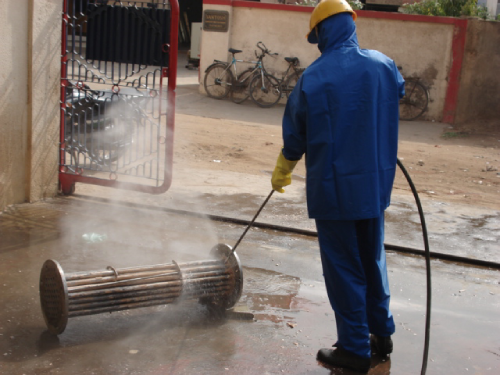 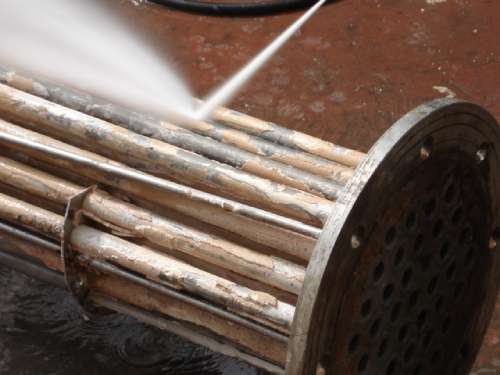 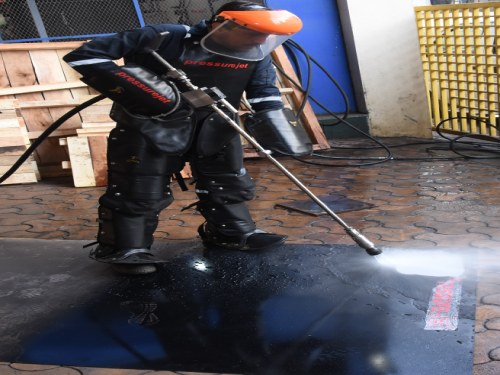 Abrasives, toxic and potentially harmful chemicals are not used in hydroblasting systems. 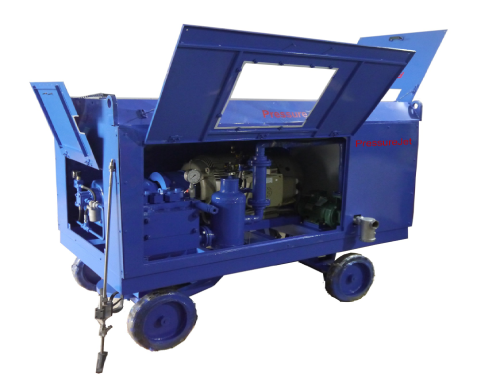 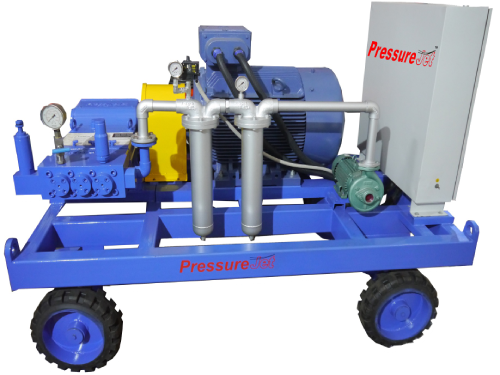 A highly pressurized and focused stream of water comes from a hydro blasting machine, which includes a pressure pump and the right nozzle. 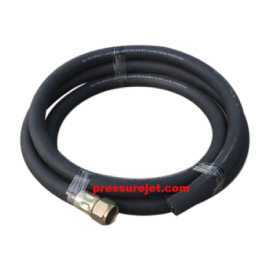 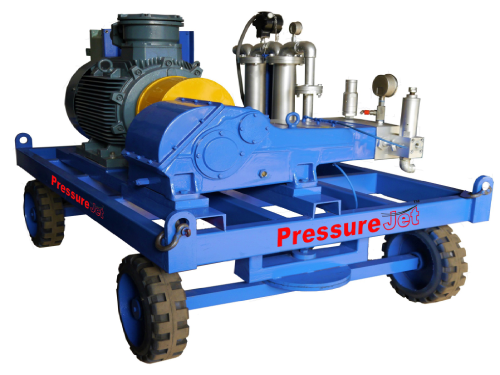 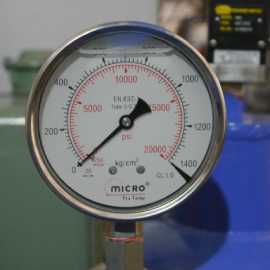 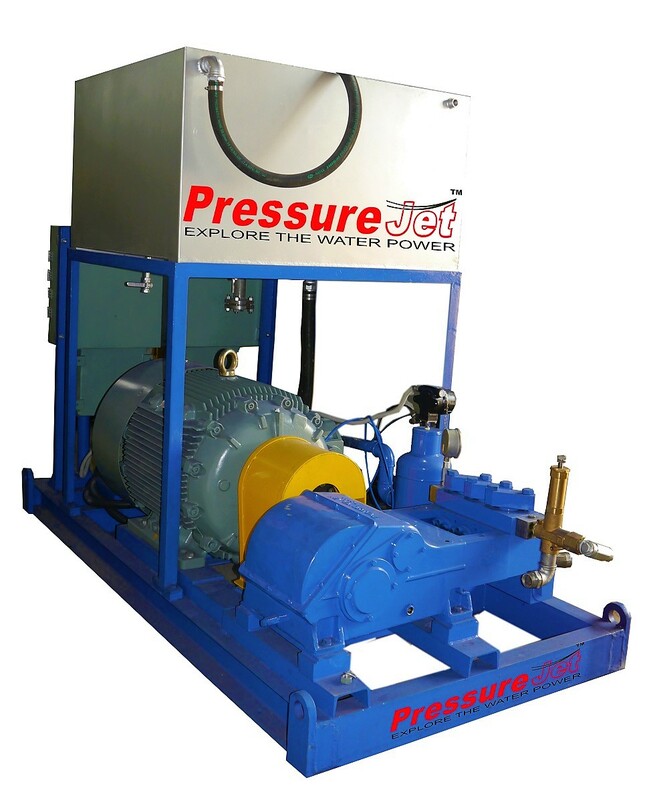 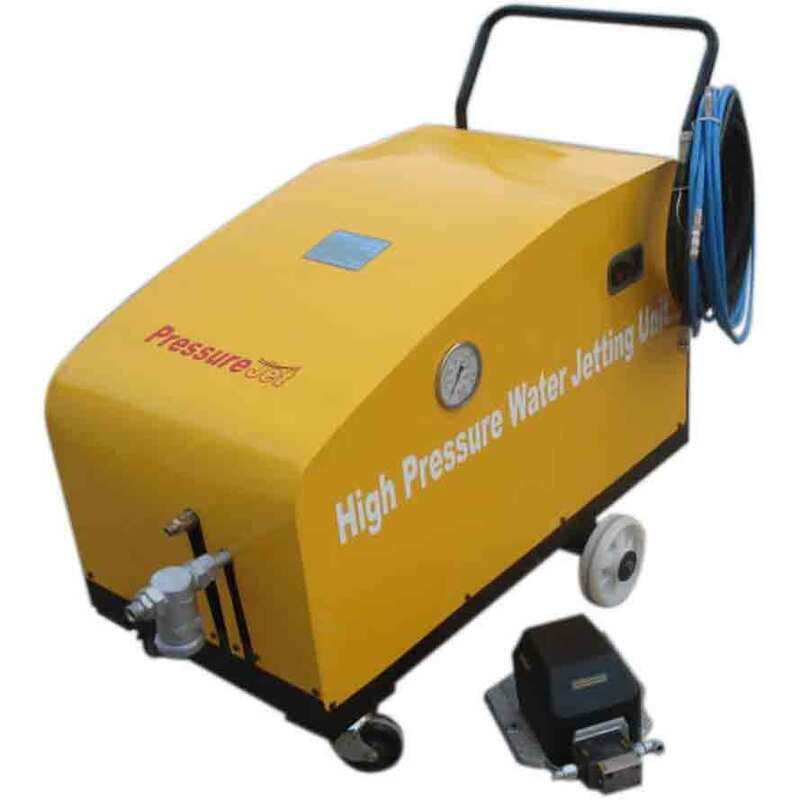 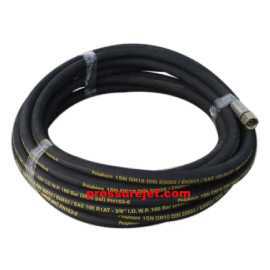 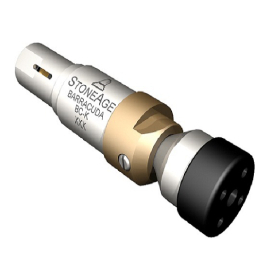 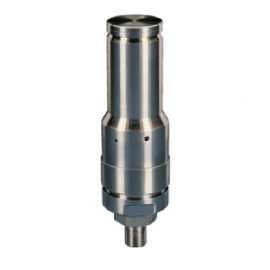 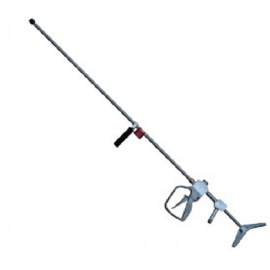 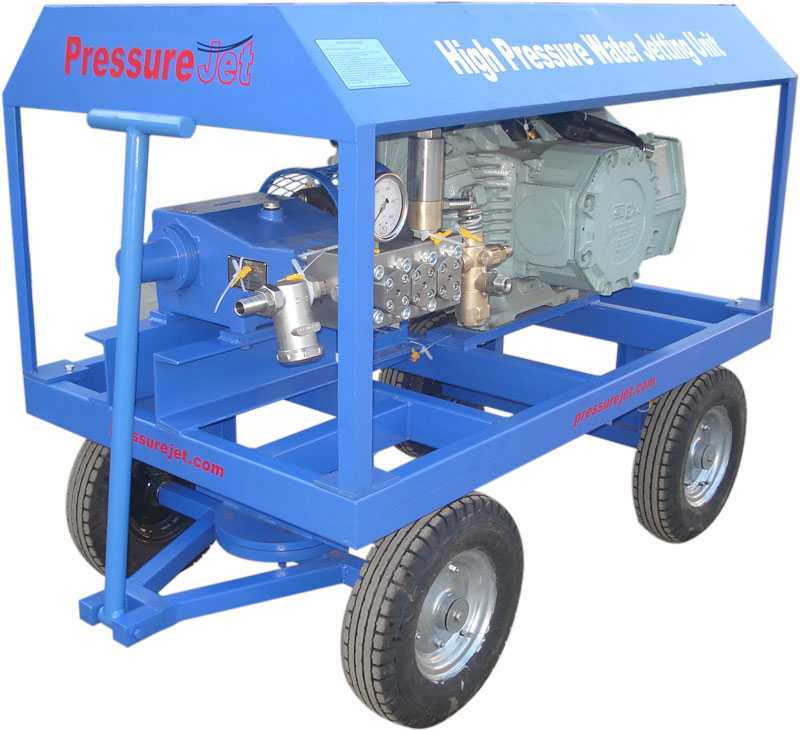 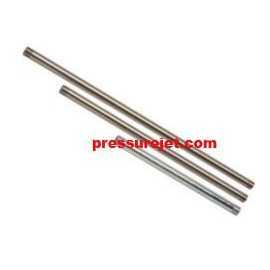 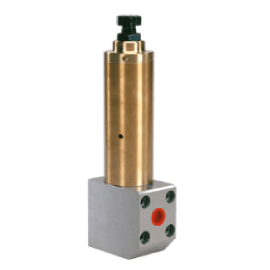 A high pressure stream of water (pressure jet rangr: 450 bar to 1400 bar) is used to remove old paint, rust, rubber, chemicals, or other heavy build up without causing damage to the surface below it.